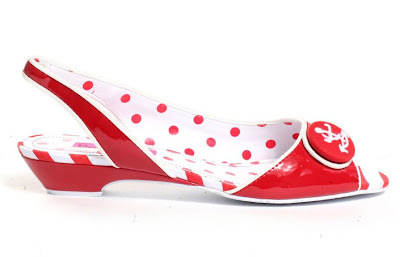 Remember how I wanted peep toe flats?? Well the "want" is not gone yet, I'm seriously looking for a cute pair... too bad everything I find is online and no one ships to Lebanon (and if they did they charge like quadruple the amount of the item for shipping) so I'm limited to online stores that actually have a store here. Anyhow, I shall stop talking about my online shopping need.